Hello friends! 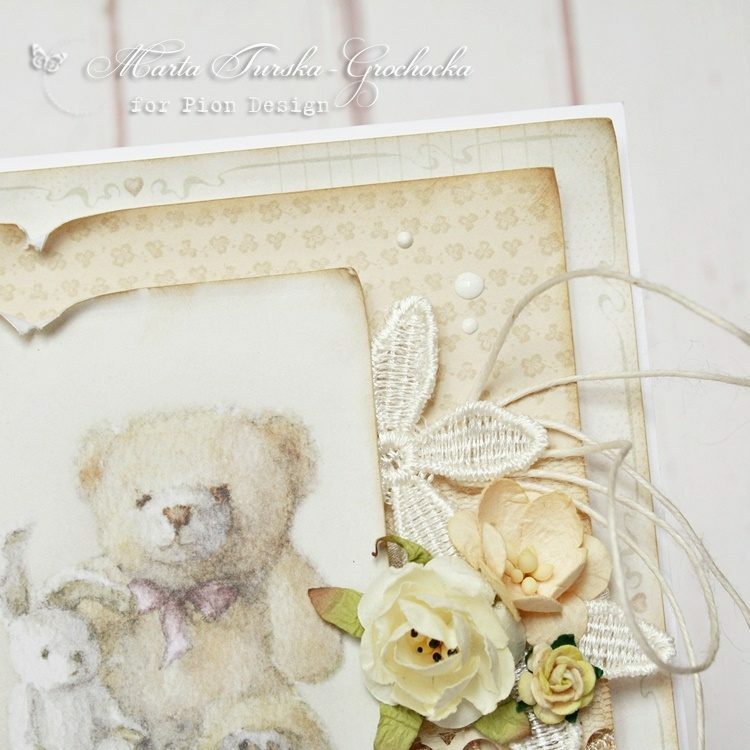 Today I would like to show you my vintage sweet card. 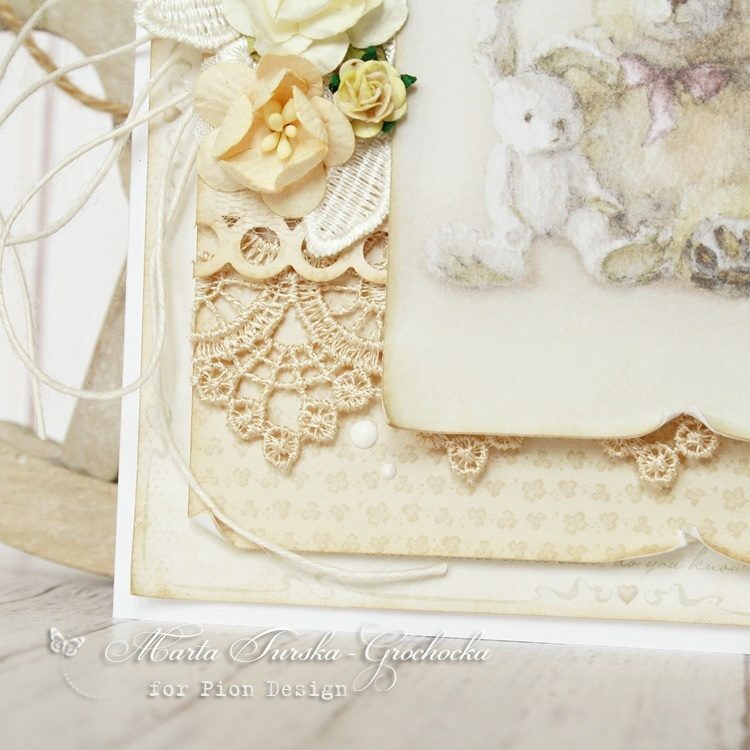 I used some beige lace and some guipure and paper flowers that match the beautiful vintage papers.